The finest imported vanilla beans from Madagascar are infused with our finest 12-year, barrel-aged balsamic for a flavor-packed profile that is incredible! Sweet and tart-sour notes with a hint of vanilla…delicious! 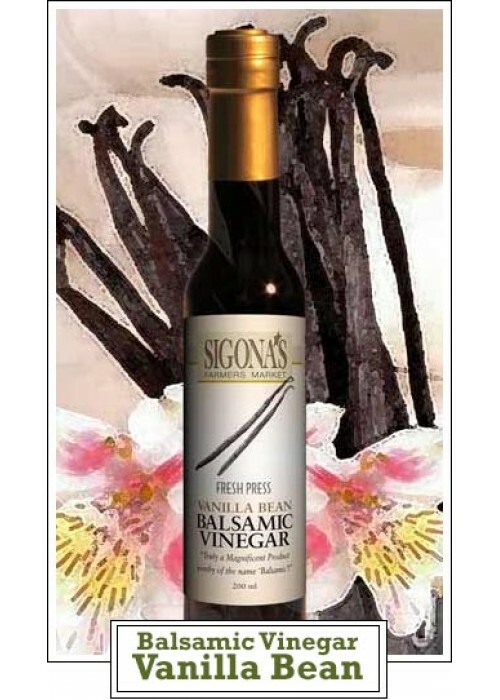 Perfect with fresh strawberries, drizzled over a warm brownie or paired with our blood orange olive oil.